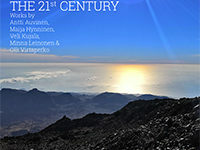 Great contemporary music played on three magnificent organs in Finland! Released by Alba Records. Check it out here!